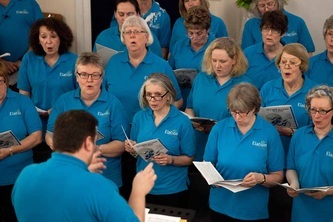 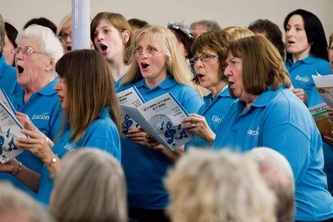 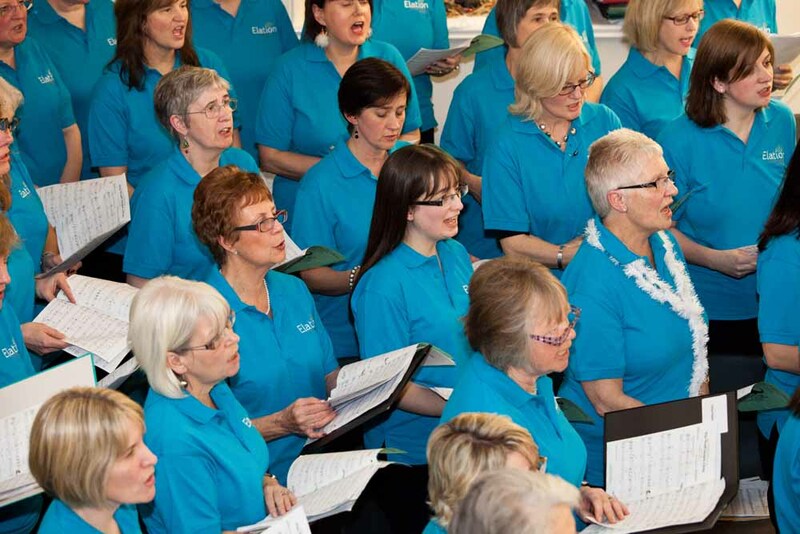 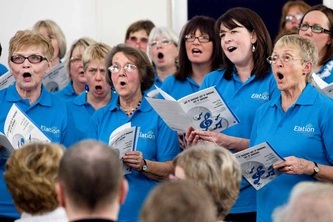 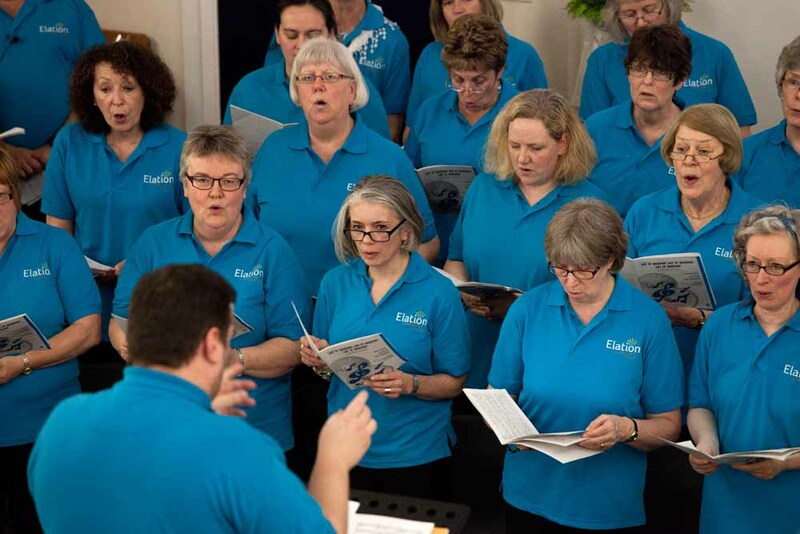 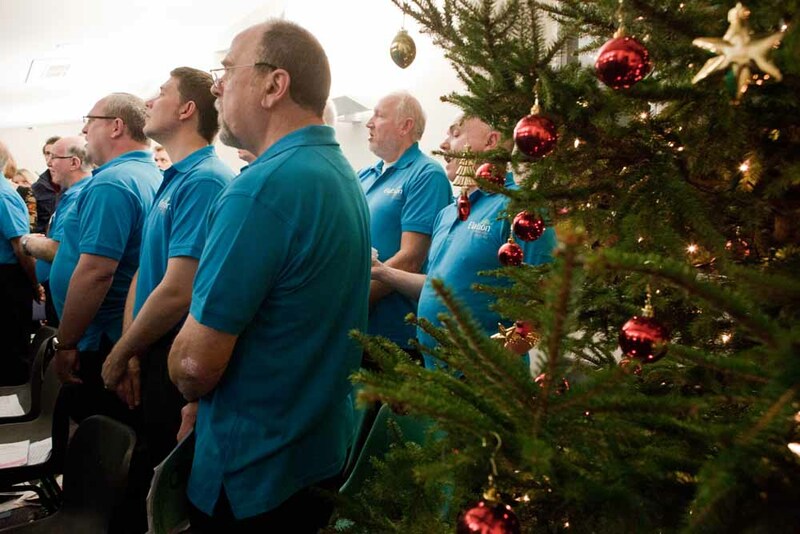 On Saturday 15 December 2012, Elation Community Voices performed its first concert to a fee paying audience at Long Buckby Baptist Church. 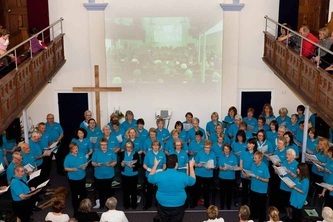 After just 15 weeks of rehearsals the new choir performed for 40 minutes and our performance was well received. Here are some photographs of a memorable evening.